A quick update for TED heads. 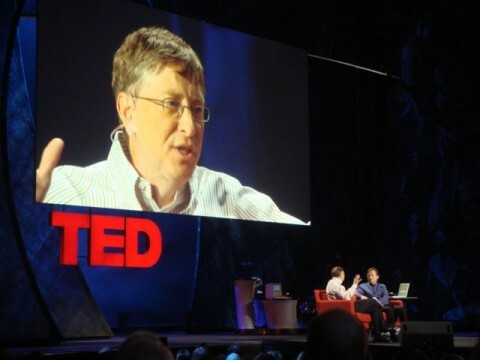 In early 2011 we mentioned that someone put together a handy online spreadsheet that lists 875 TED Talks, with handy links to each video. It’s worth mentioning the spreadsheet again because this evolving Google doc now lists 1756 talks. That works out to more than 440 hours of “riveting talks by remarkable people.” Because the page gets updated on a regular basis, you’ll want to bookmark it and keep tabs on the new additions. Thank you for this amazing work. any chance you can share the link to the ted talks spreadsheet? You have really defined purpose of living in life and i was badly searching for all videos on single platform. Keep up the good work and post updated. Thanks.